Valentine’s Day is around the corner. Make a reservation as these romantic restos and discover why food is the language of love! 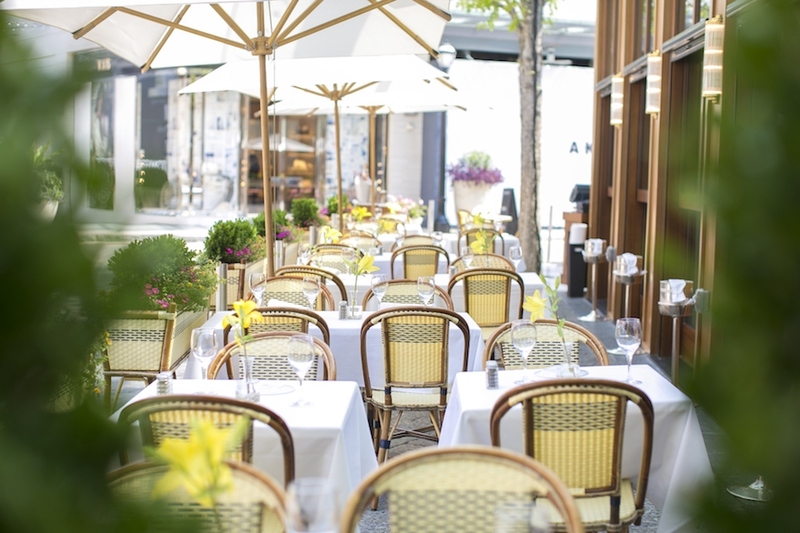 Le Bilboquet’s patio pairs perfectly with French fare and good company.